Is managing your home finances one of the biggest challenges that you have to face up to every single month? This is certainly the case for many people. Indeed, finding a way of making your money stretch out until the next payday probably seems pretty much impossible at times. Yet, by using some tried and trusted project management techniques you can make this a whole lot easier to do from now on. So, how can you do this and set financial targets that you can genuinely stick to? One of the first steps on any sort of project is to work out how much budget there is for you to work with. Doing this with your personal finances might seem really obvious but how many people fail to do it? Do you really understand how money comes into your household every month? If you don’t know your income and your fixed outgoings then there is no chance of you being able to manage your finances in the best possible way. On the other hand, simply creating a spreadsheet with a list of incoming and outgoing money can help you to see things far more clearly. By starting off from this point, you understand right at the beginning of month how much you have to spend. Is it more than you expected or less? The most important point is that you have a clear idea of how much you have to work with this month. No matter big or small a project is, it needs a plan. This is a key starting point for any piece of work and one of the first things that new project managers learn when they take PRINCE2 training to improve their skills. In a professionally run project, this will typically be a Gantt chart, on which all of the key events are laid out as milestones. There is no need to be quite so detailed at home, but you can still make life easier for yourself by planning ahead properly. In this way, you will take into account extra expenses such as birthdays and anniversaries. Every good project manager knows the importance of tracking their budget carefully. No matter how well it has been worked out at the outset, it is easy for this to slip as new costs pop up or initial estimates prove to be incorrect. If you create a spreadsheet at the very beginning of the month then try to keep it updated as the days pass. This means that by the end of the month you will understand exactly what you spent your money on and should be able to work out some ideas for future improvements. Change control is a big part of any project. Team members can’t simply add in new requirements, change the costs or do anything else that affects the outcome. This is to make sure that the original plan isn’t thrown off track by changes that haven’t been thought through well. The same principle applies at home. All of the work you have done in creating a good plan will count for nothing if you impulsively buy something that isn’t included in your monthly budget. Therefore, by taking care to think about any possible changes to your plans you give yourself the chance to think about the consequences before spending any money. 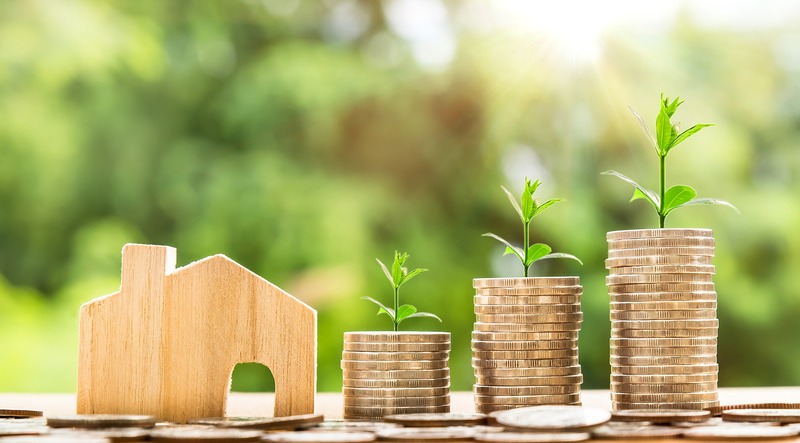 By adopting more of a project management style approach to your home finances you can feel as though you have a far greater level of control over the way that you spend your monthly income.